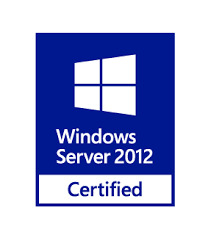 The new version of Optimum ERP (Version 11.0) has gained Windows Server 2012 Certification by Microsoft in September 2013, which makes it the first Middle Eastern developed ERP of its kind to become certified for Window Server 2012. Al-Amthal for Consultancy & Software W.L.L. 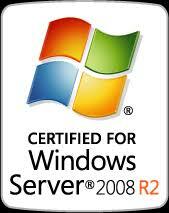 has been ISO 9001:2008 certified by Bureau Veritas Certification for its quality management system. Optimum products have been manufactured under the controls established by a Bureau Veritas Certification approved management system that conforms with ISO 9001:2008 under the certificate number: IND 15.6522 U/Q. 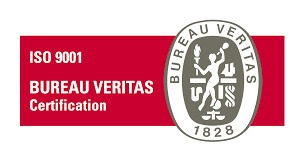 Bureau Veritas is the worldwide leader in the system certification services. This comprehensive audit of our management system was conducted to verify Amthal's compliance with the requirements of international management system standards, including effectiveness of the client’s management system. A full audit of processes covering our whole organization was conducted by the independent body Bureau Veritas that is recognized as symbol of excellence worldwide to ensure Amthal Group can match up to the standards of quality and transparency of processes befitting a world class quality management system.